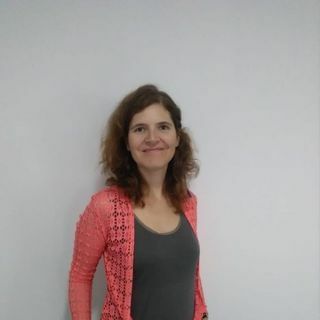 Hi everyone, My name’s Victoria, I am a native speaker of English and I have been teaching English as a foreign language for over 12 years now both face to face and online. I am a fully qualified TEFL teacher but more than this I am a passionate and dedicated teacher with an ability to create a good rapport with students of all ages. I do believe in professional self-development and to this end I participate regularly in workshops, I hold the Young Learners Certificate from International House and Teaching English online Certificate from Cambridge assessment English. I adopt a range of teaching methodologies in my lessons but my primary focus is on communication. Based on the idea that learning language successfully comes through having to communicate real meaning, students are encouraged to use their natural strategies for language acquisition. Together we can focus on any doubts you may have and build all the skills you need to be successful at English.